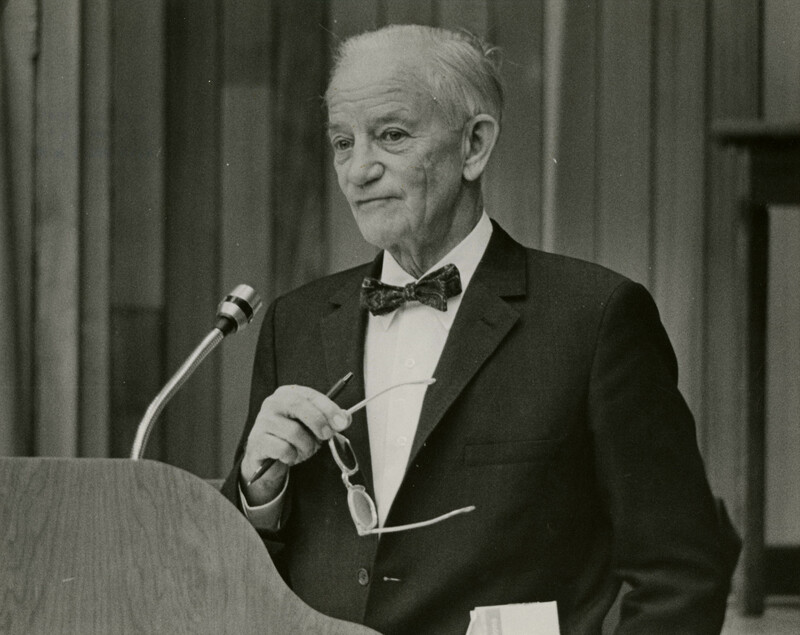 Chown retired in 1977 and later passed away on July 3, 1986. 1. 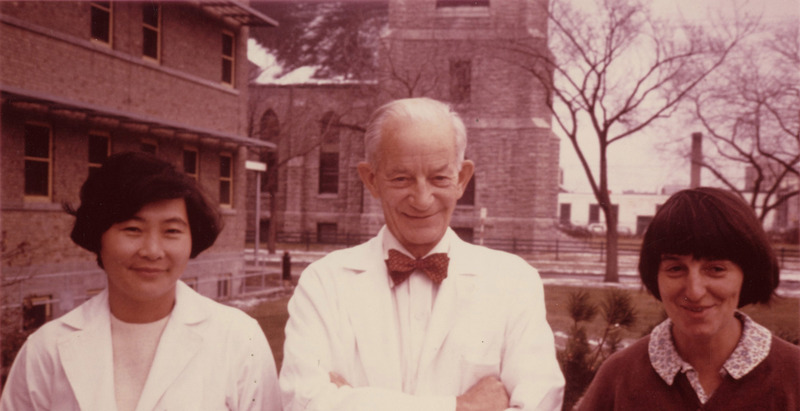 Bowman, Dr. John M. "Dr. Bruce Chown and the Winnipeg Rh Laboratory: From Tragedy to Triumph." Journal SOGH, vol. 19, no. 1, January 1997, 59-68. 2. "Profiles: Bruce Chown." CMA Journal, Vol. 124, April 15, 1981, 1079. 3. Wigod, Rebecca. "Babies' friend made the Rx for Rh." Times-Colonist, June 28, 1983. 4. 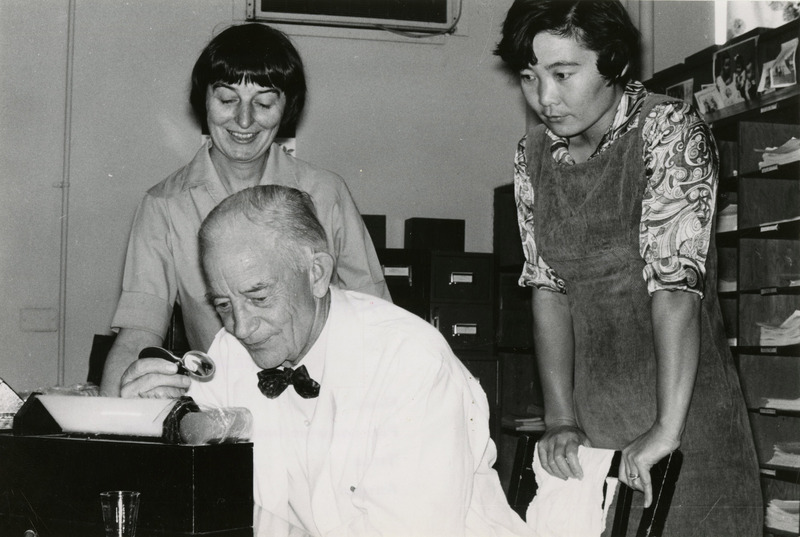 "In Memoriam: Dr. Bruce Chown, 1893-1986." Manitoba Medicine, vol. 57, no. 3, Fall 1987, 93.